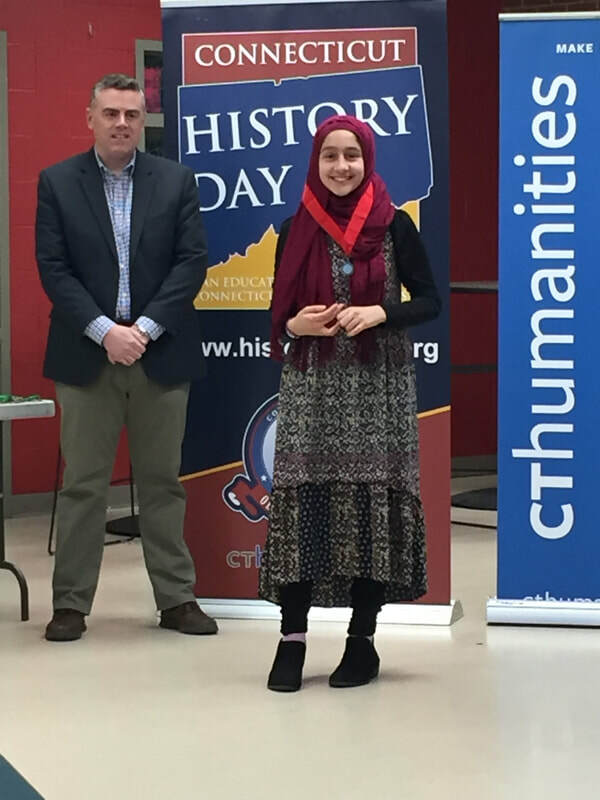 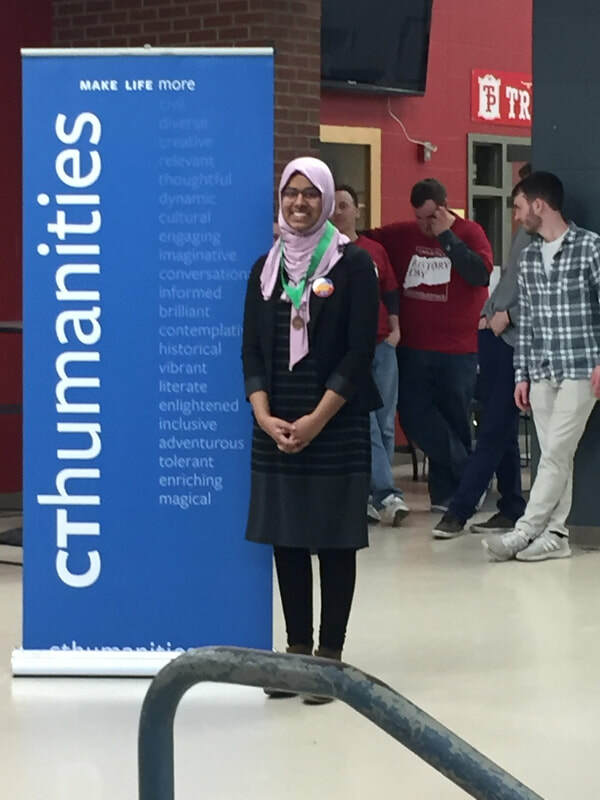 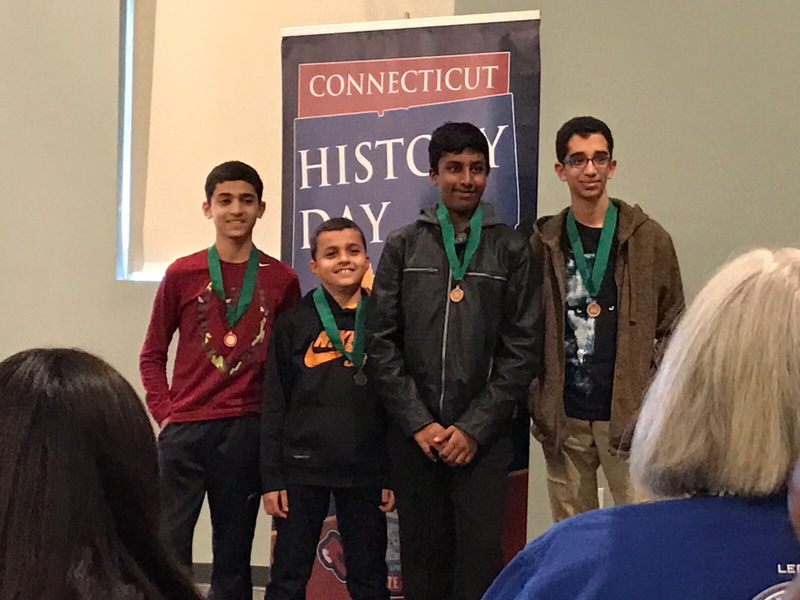 ​Connecticut History Day﻿ is a program for students in grades 6-12 that encourages exploration of local, state, national, and world history. 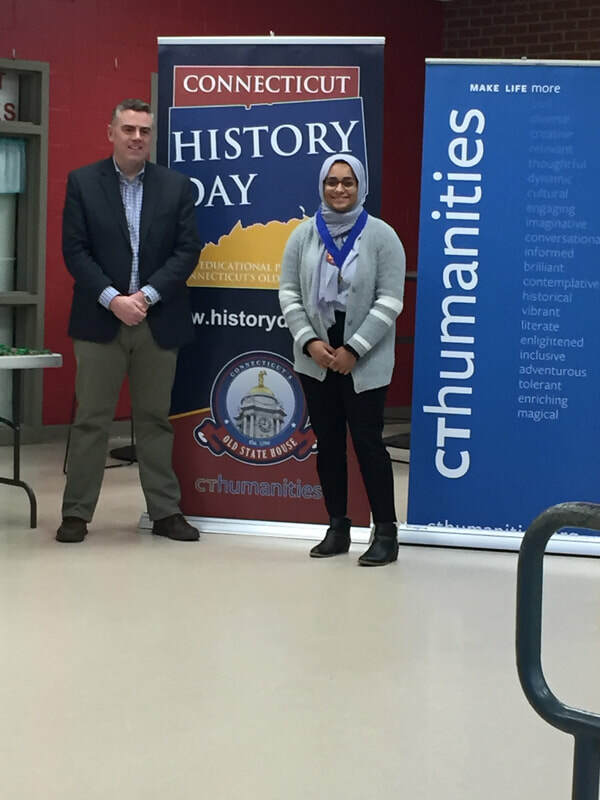 Participating students select a historical topic that relates to an annual theme, conduct research and analyze and interpret their findings. 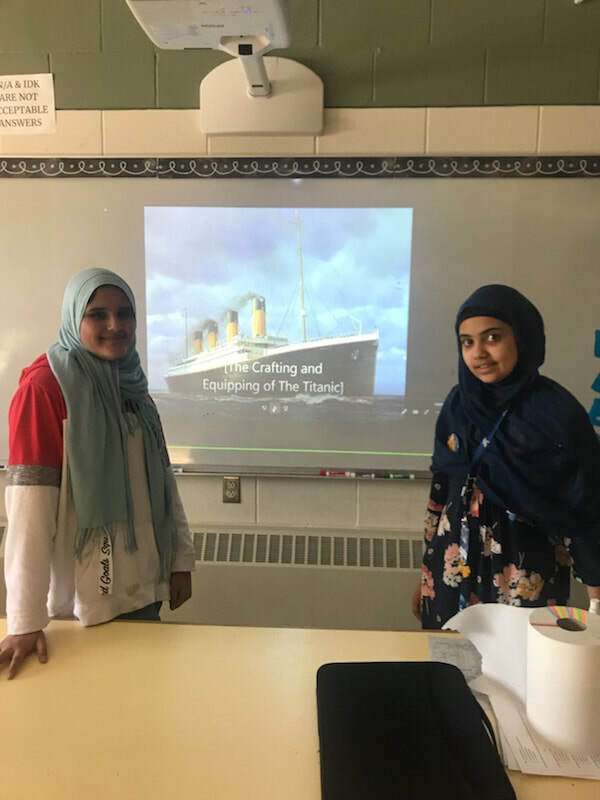 They draw conclusions about their topic's significance in history, and create final projects that demonstrate their work. 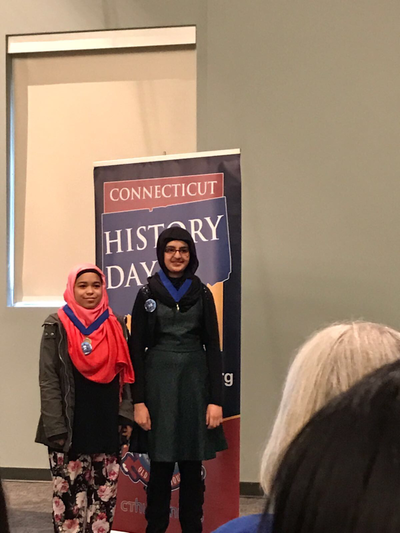 These projects are entered into a series of competitions, from the local to the national level, where professional historians and educators evaluate them. 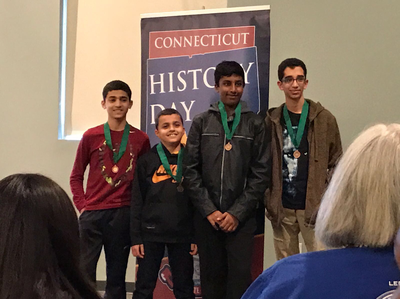 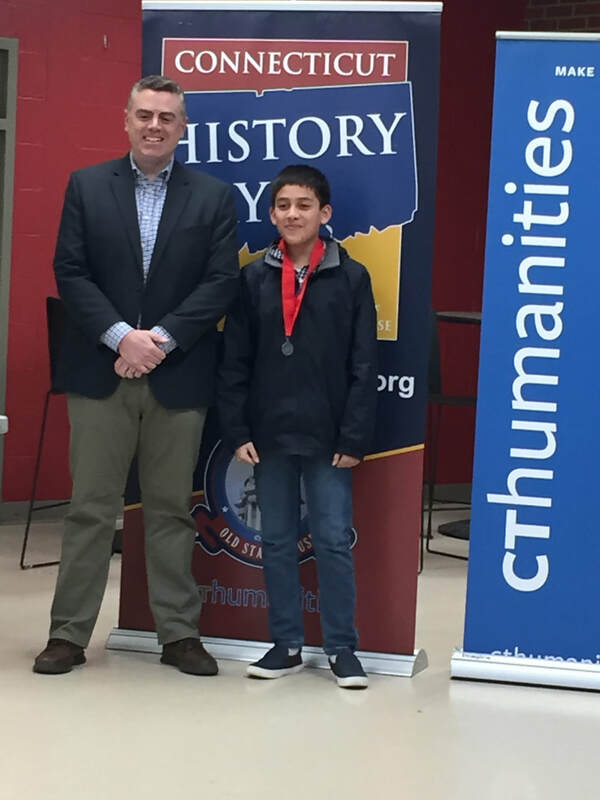 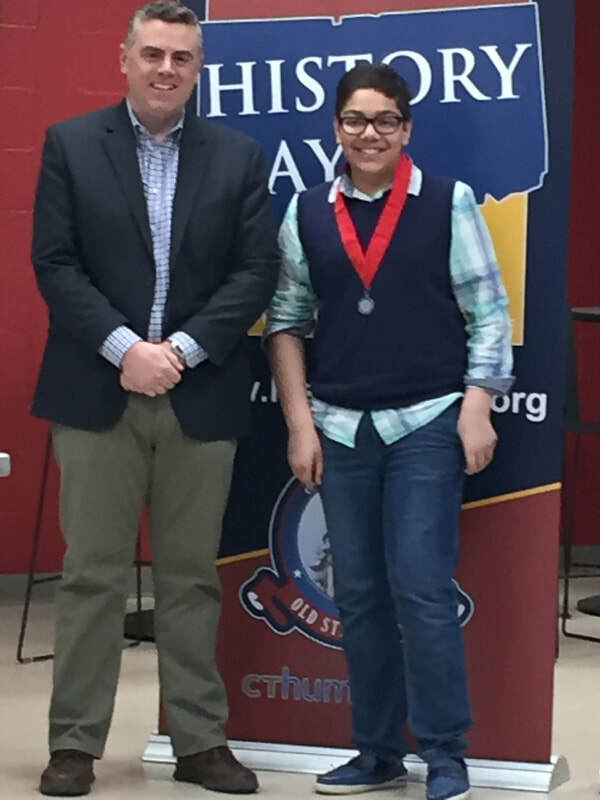 Congratulations to our 2019 Regional History Day Finalists! 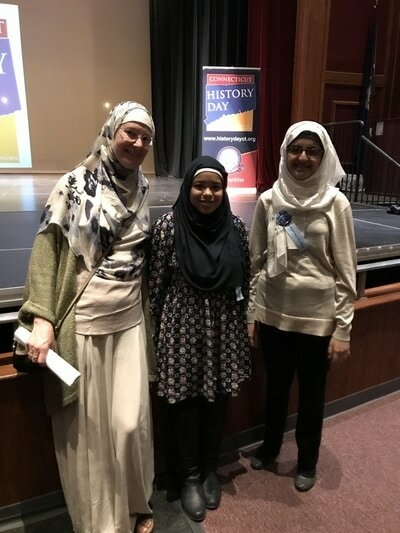 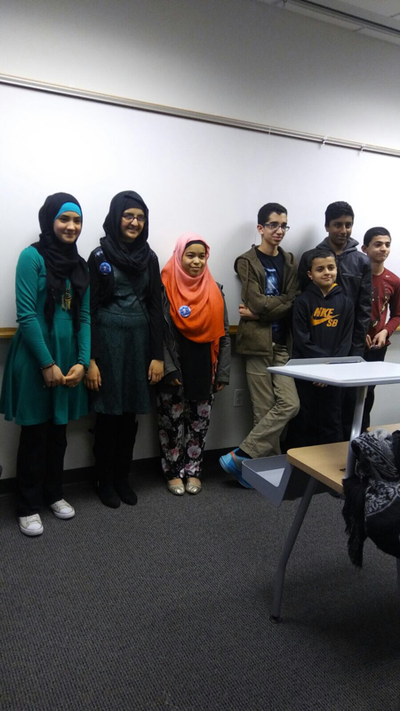 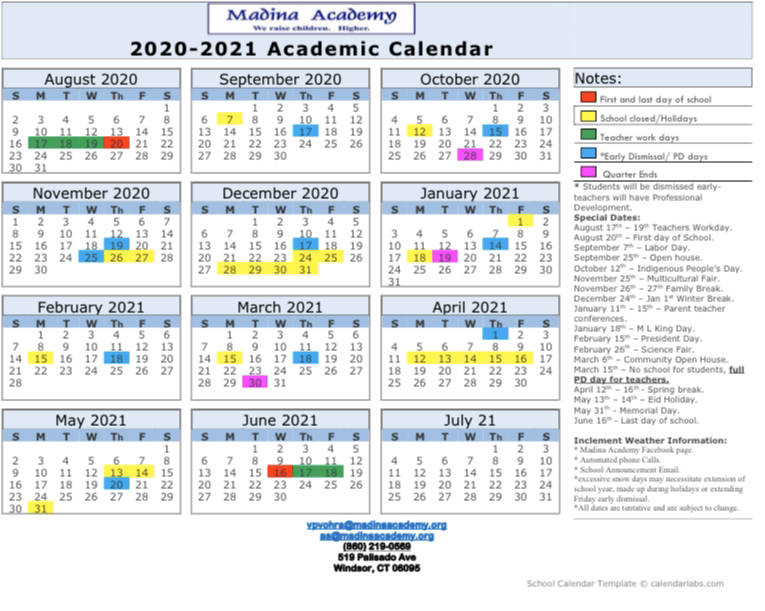 Congratulations to all of Madina Academy's 2019 participants at the Regional competition!! 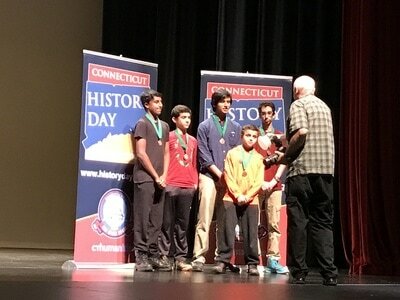 You worked hard!